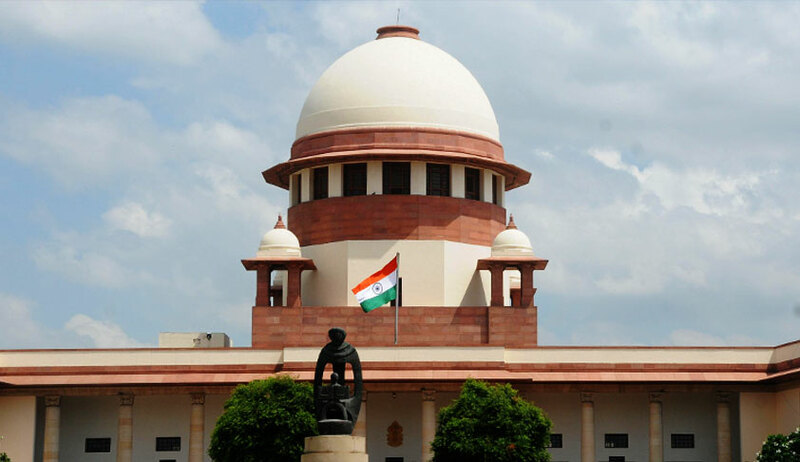 The Supreme Court, on Wednesday, sought the response from the Uttar Pradesh Government on a Petition challenging the Allahabad High Court order denying bail to the proprietor of the firm, Pushpa Sales Pvt. Ltd., which supplied oxygen to a government hospital in Gorakhpur where scores of children died last year. The Bench comprising Chief Justice Dipak Misra and Justice A.M. Khanwilkar directed the State to file its reply within 12 weeks on the Petition filed by Mr. Manish Bhandari. The matter has now been listed on 9 April. More than 60 children, mostly infants, had breathed their last at the BRD Medical College, Gorakhpur within a week in August 2017. It was then alleged that the deaths had occurred due to disruption in oxygen supply over unpaid bills to the vendor. Subsequently, the committee under U.P. Chief Secretary Rajive Kumar probing the incident recommended initiating criminal action against the then Principal of the Medical College Dr. Rajiv Mishra, HoD Anesthesia Pediatric Department Dr. Satish, in-charge of 100-bed AES ward Dr. Kafeel Khan and Pushpa Sales. The High Court had than last month, rejected Mr. Bhandari's bail plea, opining that custodial interrogation may still be required. The Bench had noted that Pushpa Sales was not a licensed vendor for medical oxygen and was also informed of several irregularities in the award of the contract to it for such supply. The Court had therefore observed, "This Court, however, cannot lose sight of the fact that the issues arising from this crime do not stand restricted to individual infractions or misdemeanors alone. The two primary issues which appear to stand out from the record are (a) the disruption of oxygen supply, an essential and life-saving drug and (b) the tender finalization process and its ultimate award to an unlicensed vendor. Additionally, the Court notes that at this stage of proceedings where the investigation into these aspects are ongoing, the Court which will ultimately take cognizance is not restrained by law to consider the addition of other penal provisions if the evidence and material gathered during the course of investigation so warrants."